The Peter Harrison Planetarium was opened in May 2007 at the centre of the Royal Observatory site in Greenwich. It was designed by the award-winning architects Allies and Morrison and it’s cone is one of the single largest uses of bronze in the world. It is made from nearly 250 individual plates welded together and patinated to look like a single piece. Jason McCrossan spoke to Affelia Wibisono from the planetarium about Mars, Pluto and the new film that’s been released called The Martian. 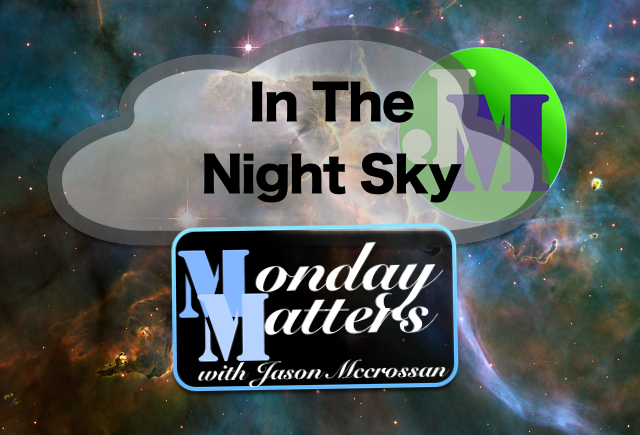 On tonight’s Monday Matters Jason speaks to Affelia Wibisono who is a presenter at the Peter Harrison planetarium located in the Royal Museums Greenwich about Mars, Pluto and the new film that’s been released called The Martian. In tonight’s music news Kyra brings us news about Glastonbury; news about Justin Biebier’s new album and why you might have heard a bit of slip not on Dr Who. this weekend. In Not In The News – Kyra reveals which part of the UK has the biggest bra size as well as explaining to Jason the bra size system…with varying degrees of success. In our Night-Time Report – the chancellor George Osborne has staked his political reputation on creating a Northern Powerhouse. He spoke at the conservative party conference in Manchester today – more after 8pm. And in the final hour MC Jezza Fellows returns with his Downton Abbey update.